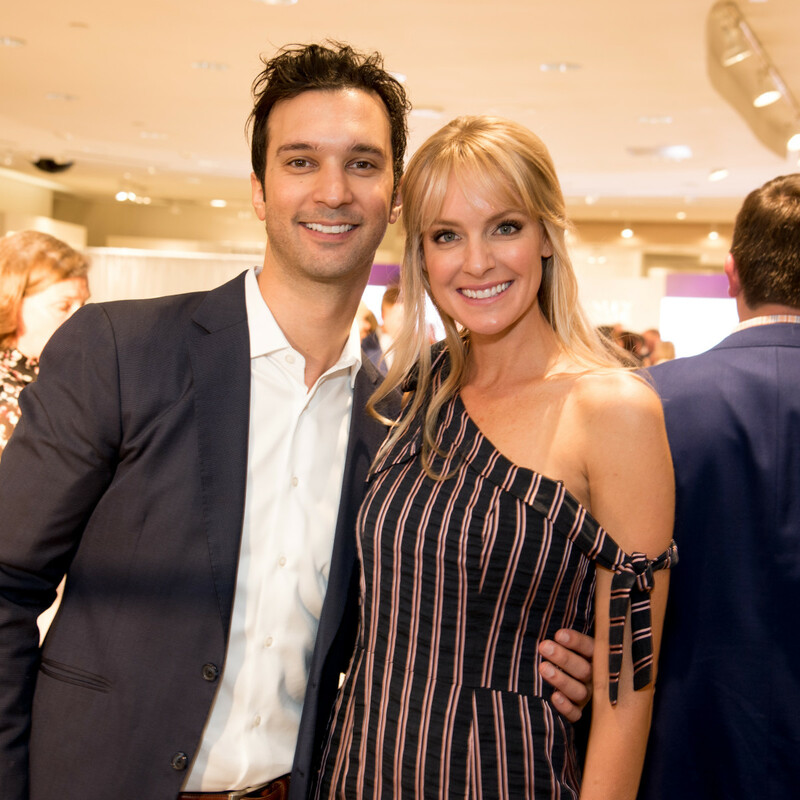 The 411: More than 350 attendees helped give a critical, first-of-its-kind initiative called the International Melanoma Tissue Bank Consortium a $140,000 boost at the 2019 Exposed fundraiser, held March 28. 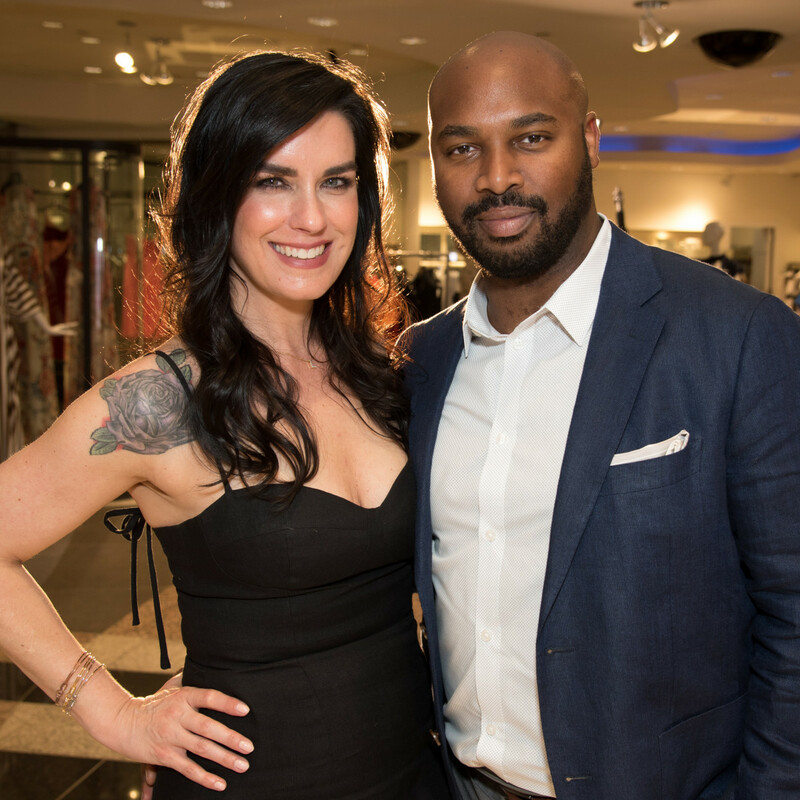 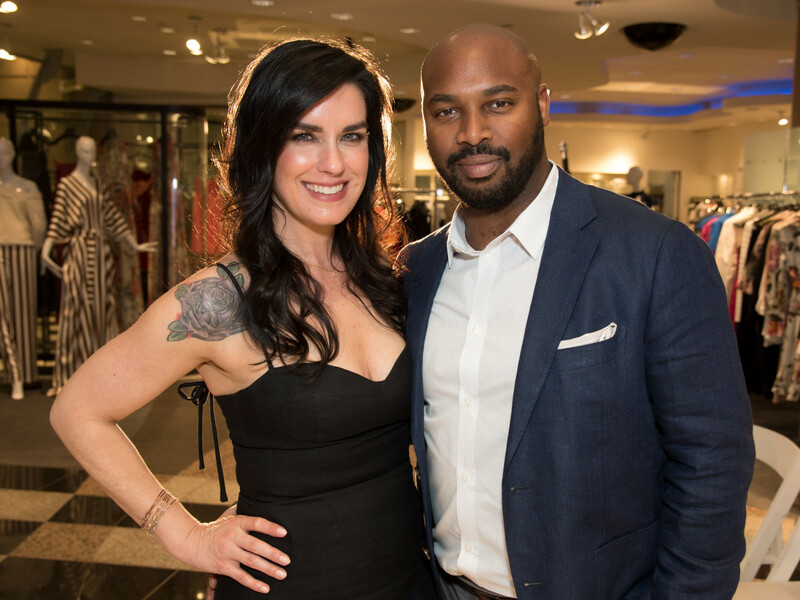 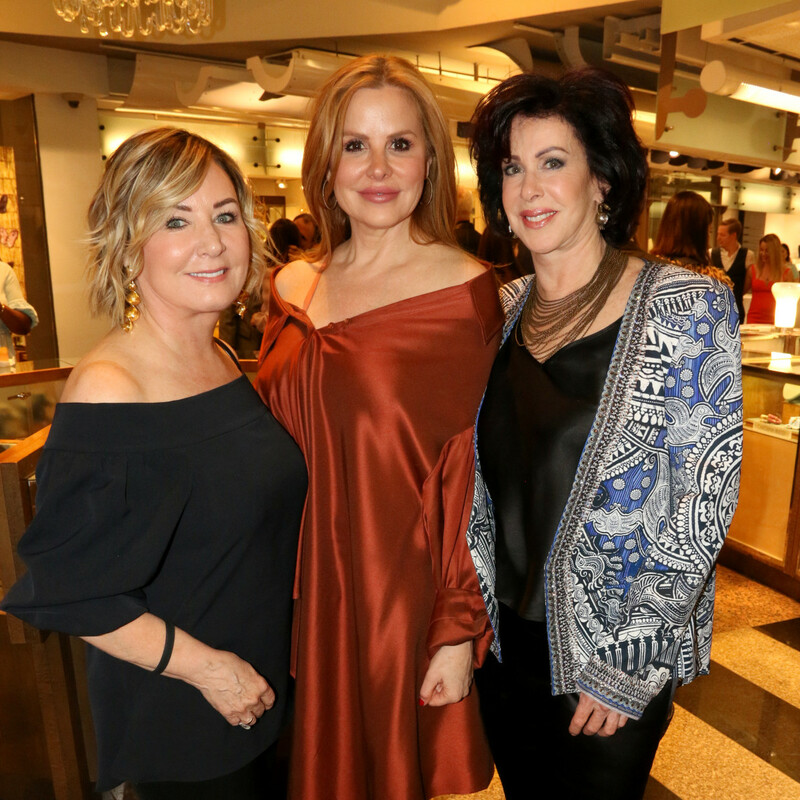 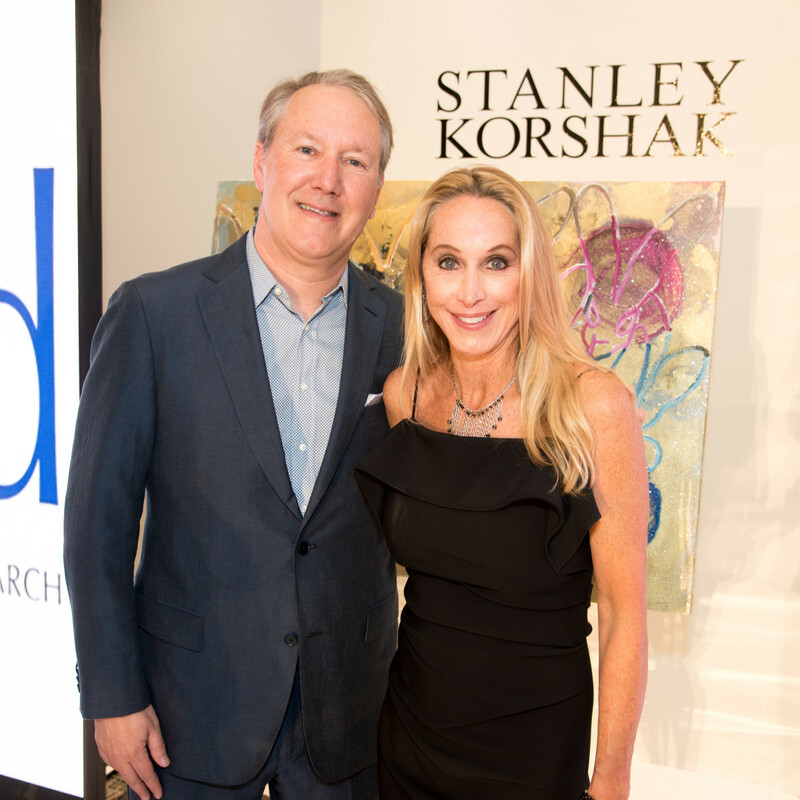 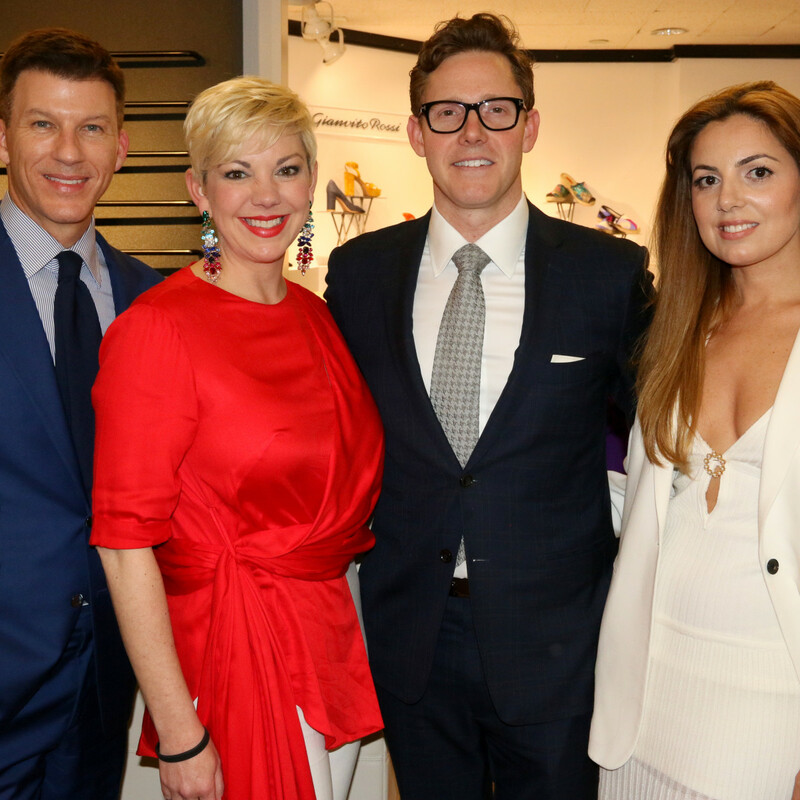 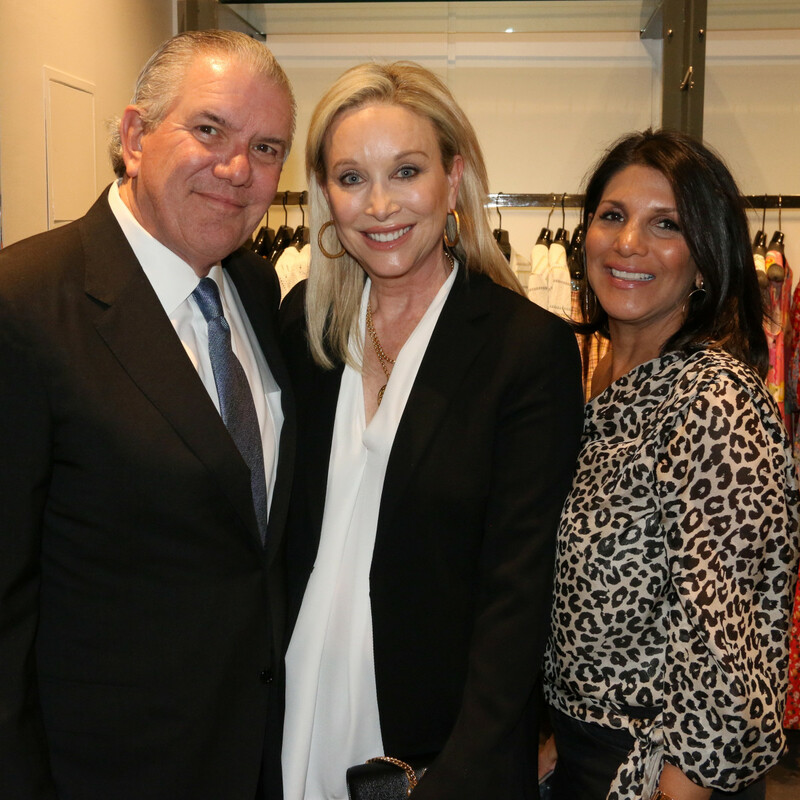 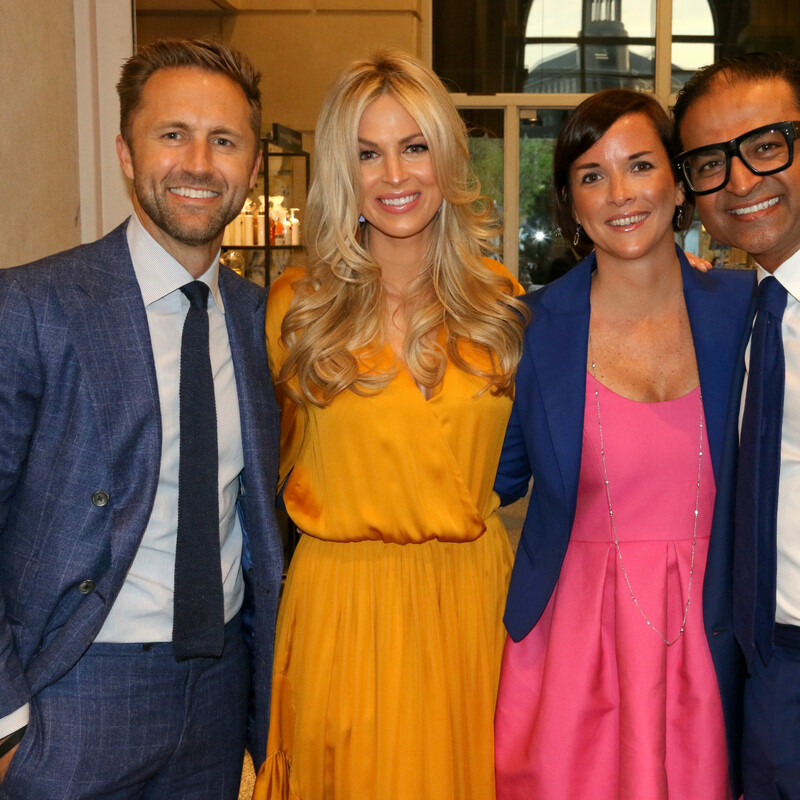 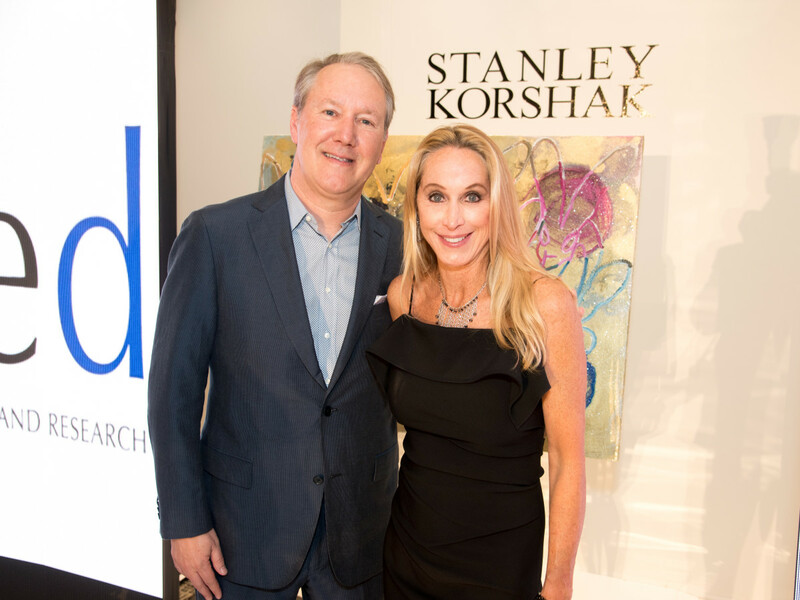 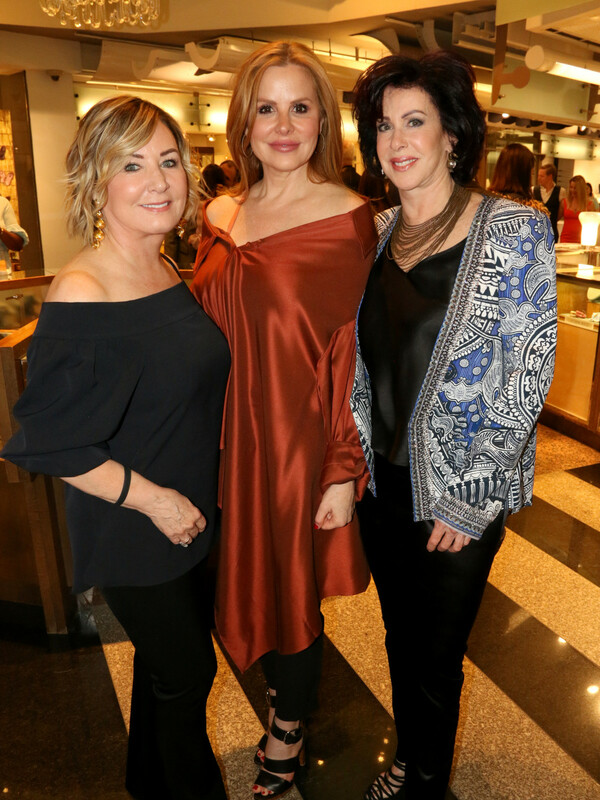 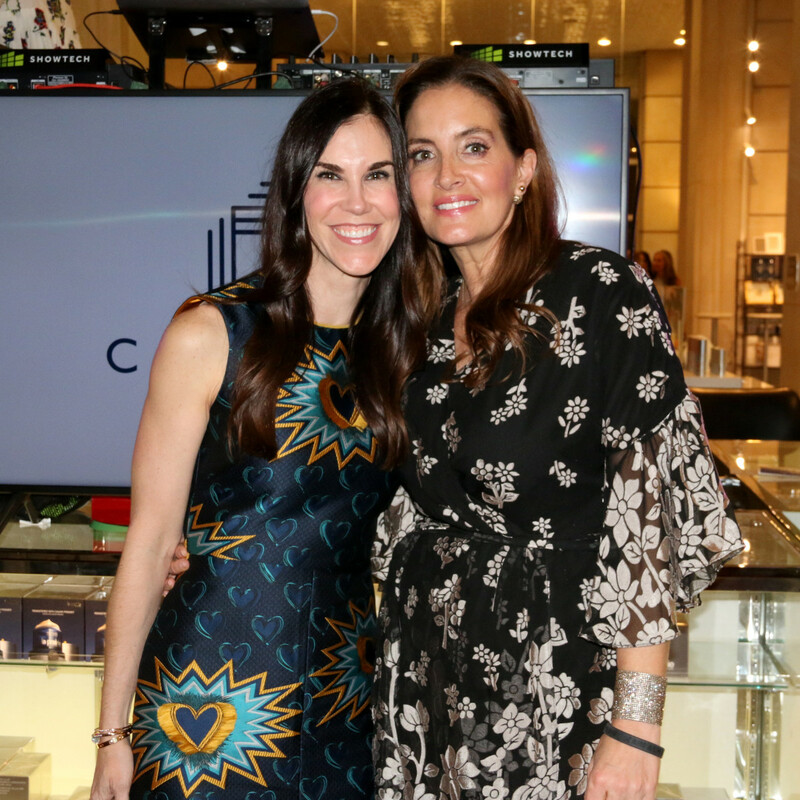 Exposed is a sophisticated yet fun awareness event founded in Dallas by skin cancer survivor Suzanne Warner to help conquer what is now the fastest-growing form of cancer. 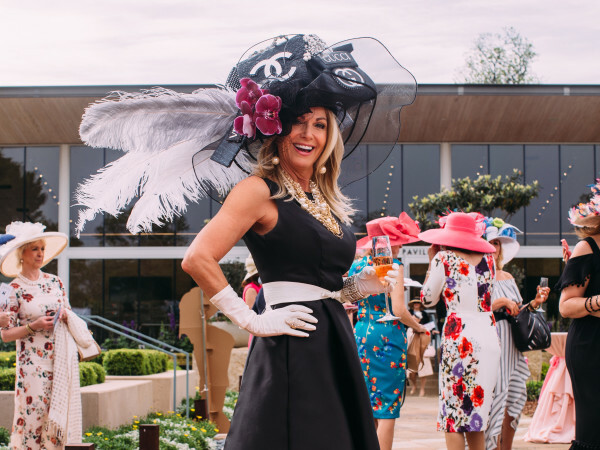 One hundred percent of the profits go to research of the disease. 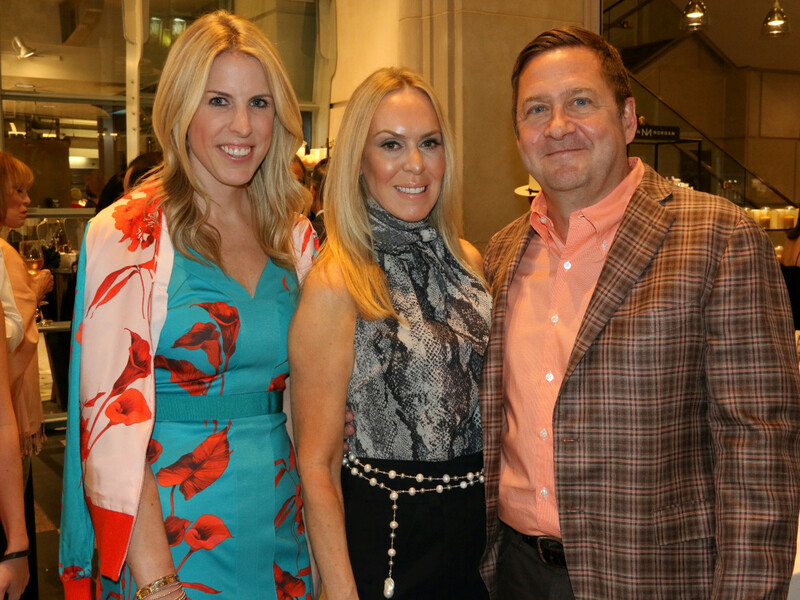 Honorary chair and beauty entrepreneur Jamie O’Banion welcomed the crowd with an impassioned call to action. 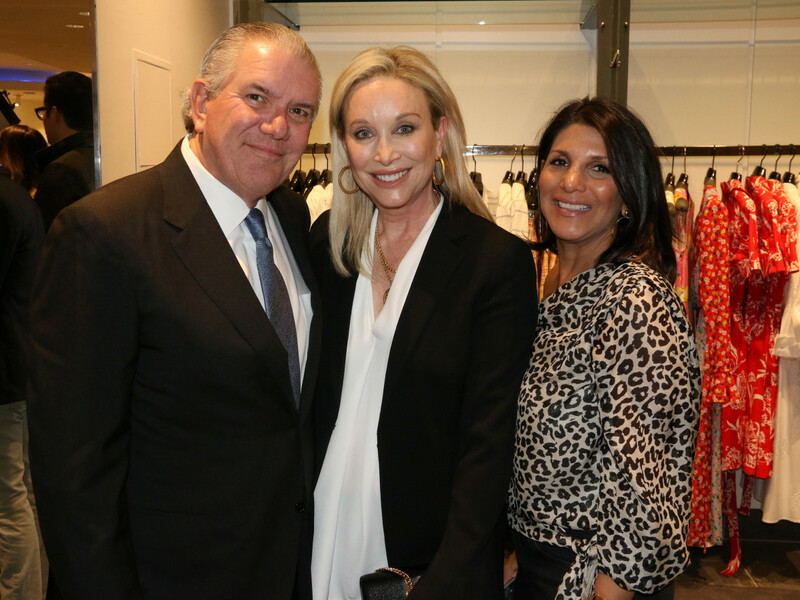 Having had a scare with basal cell carcinoma, O'Banion stressed the importance of early detection. 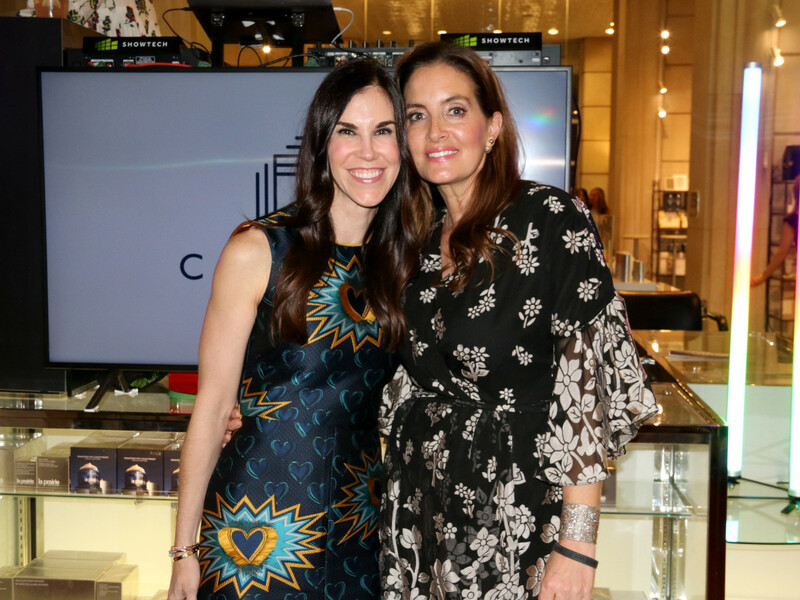 And bringing the crowd to its feet, Felicia Corbray spoke passionately about her ongoing battle with ocular melanoma, a rare and potentially deadly form of the disease. 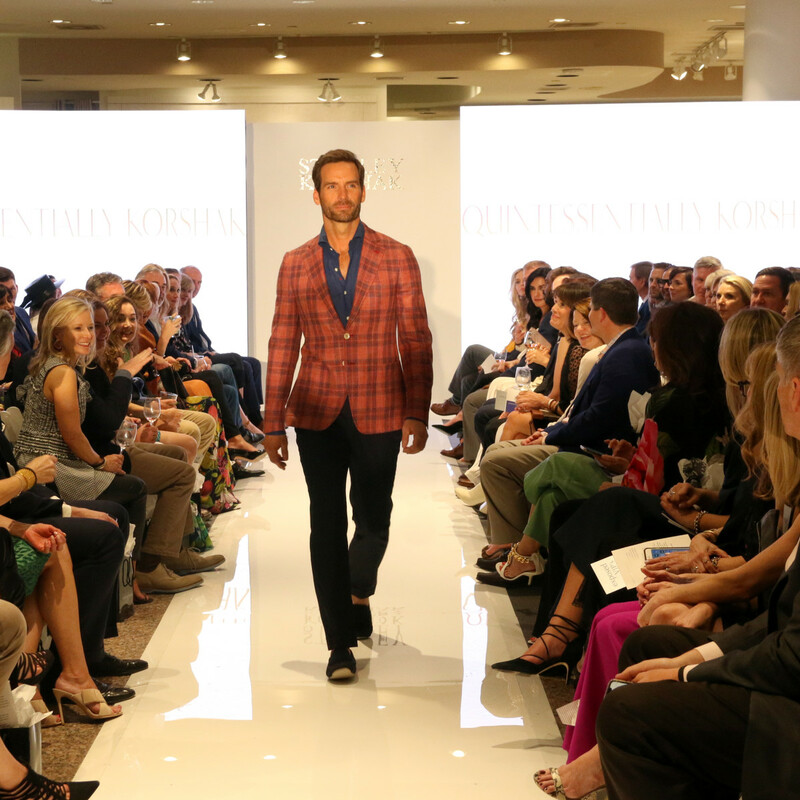 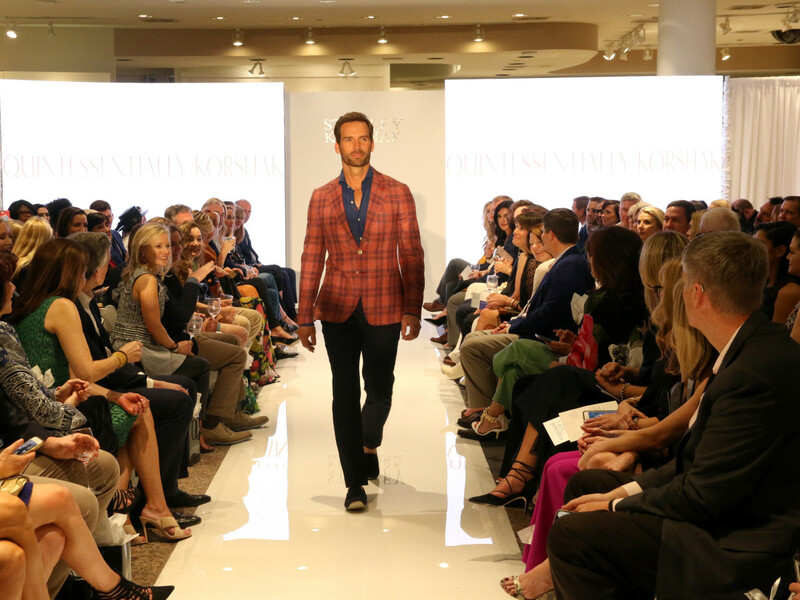 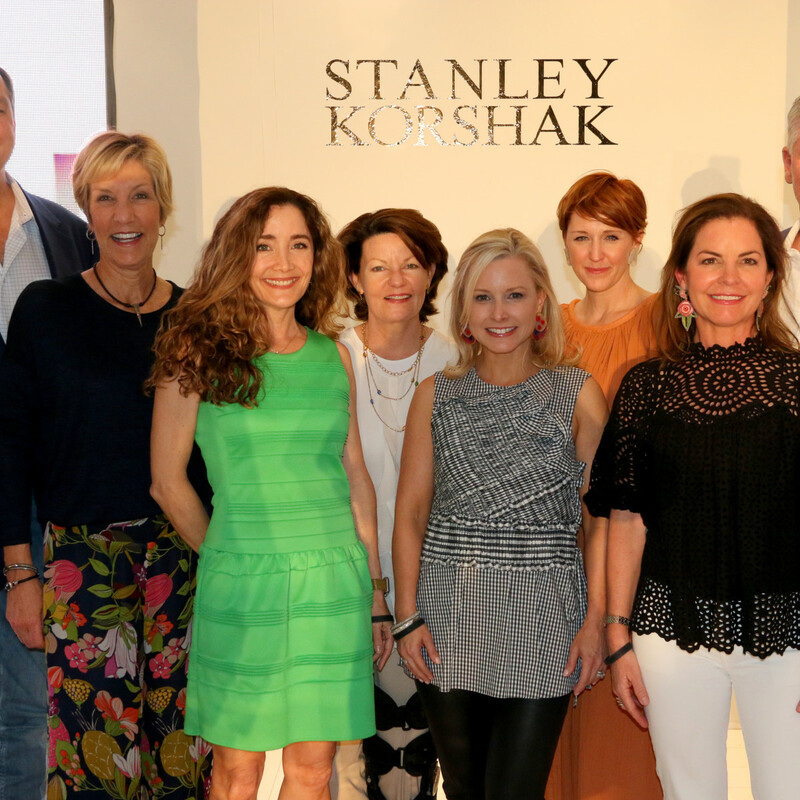 The evening included a runway show featuring spring fashions from Stanley Korshak, Cabana Life, and Katharine Kidd. 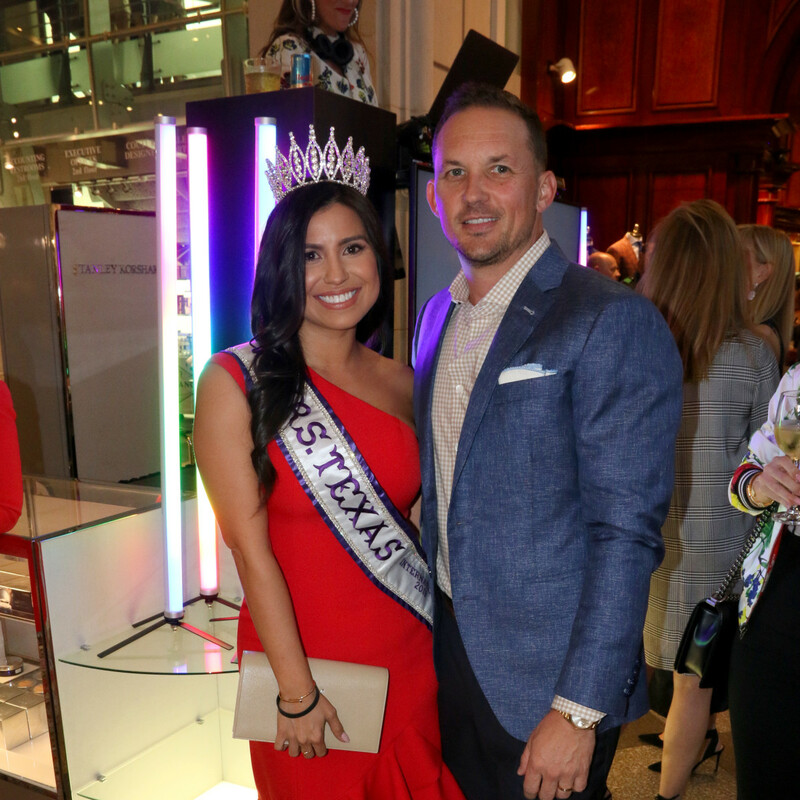 Guests sipped fine wines and spirits provided by Deep Ellum Distillery, Les Calans Rose, Oceano Wines, Pogo’s Wine & Spirits, and Roxor Artisan Gin. 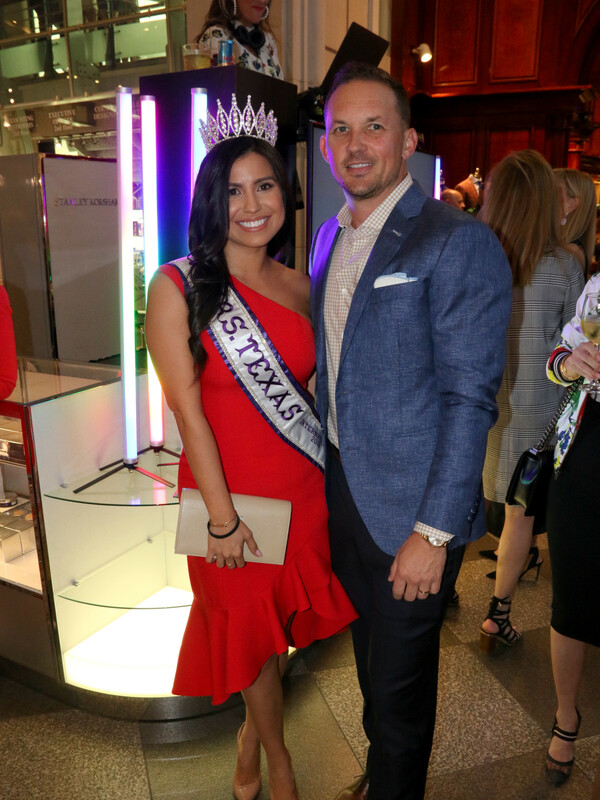 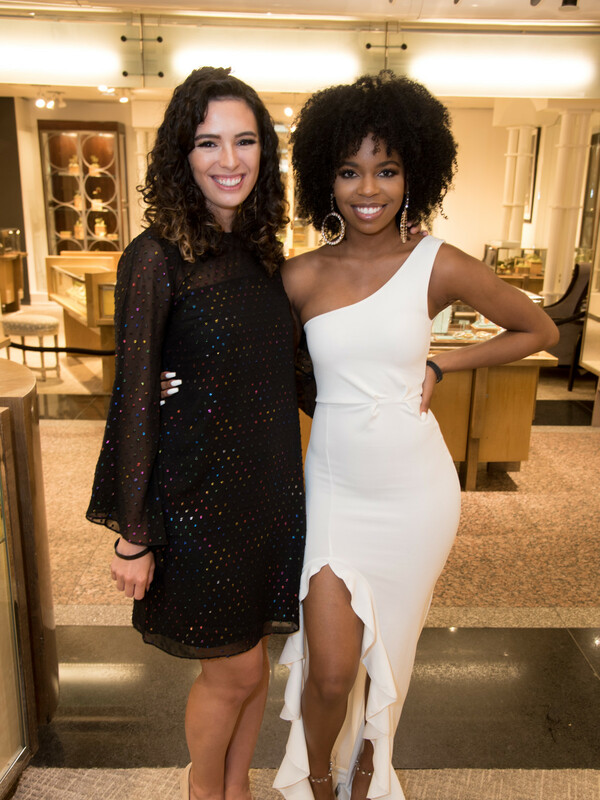 Patrons also enjoyed tastings from acclaimed Dallas restaurants including Capital Grille, Dolce Riviera, Lovers Seafood, Sixty Vines, and Sprinkles. 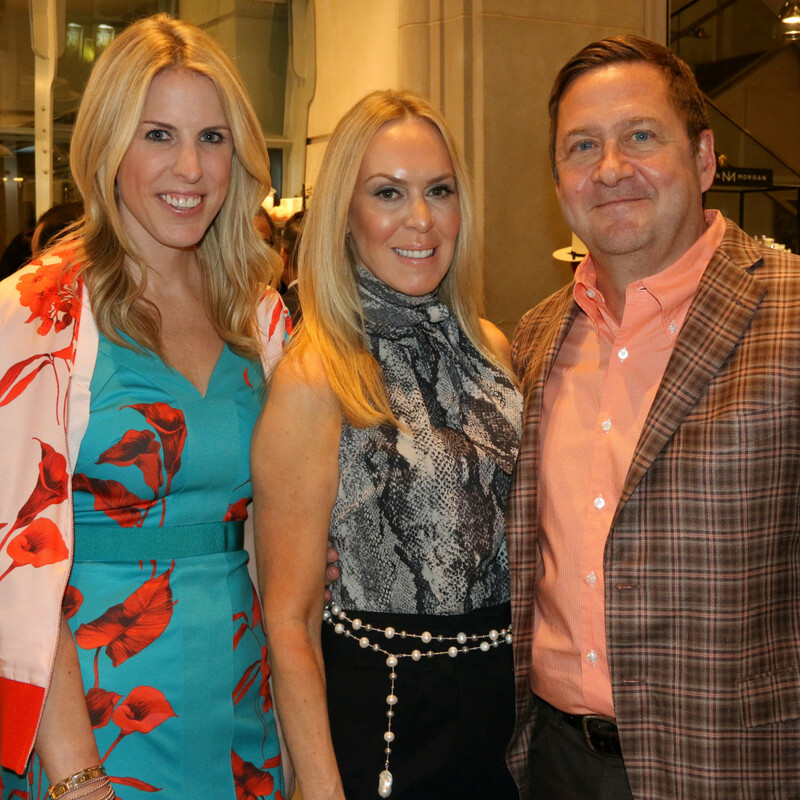 Chef Dean Fearing was personally serving his famous enchiladas. 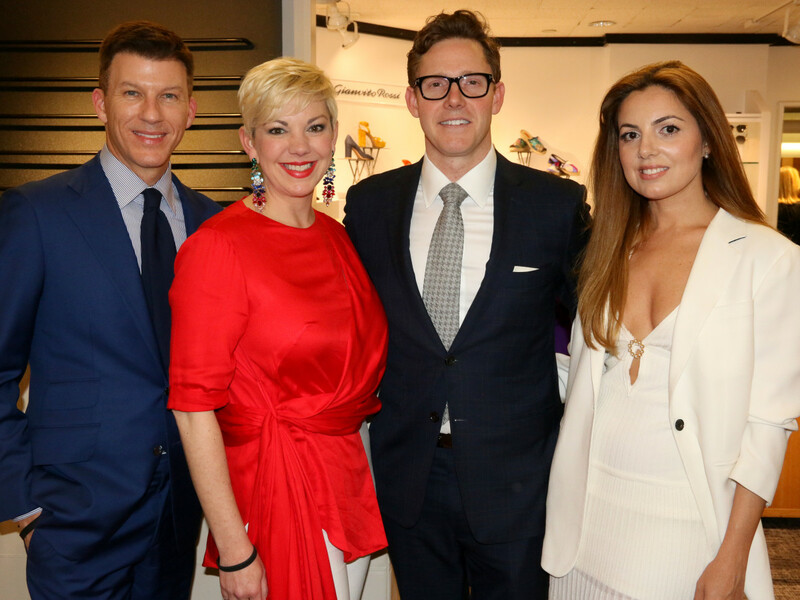 Bidding got competitive in a live auction for four exclusive art, fashion, and travel packages valued at more than $71,000. 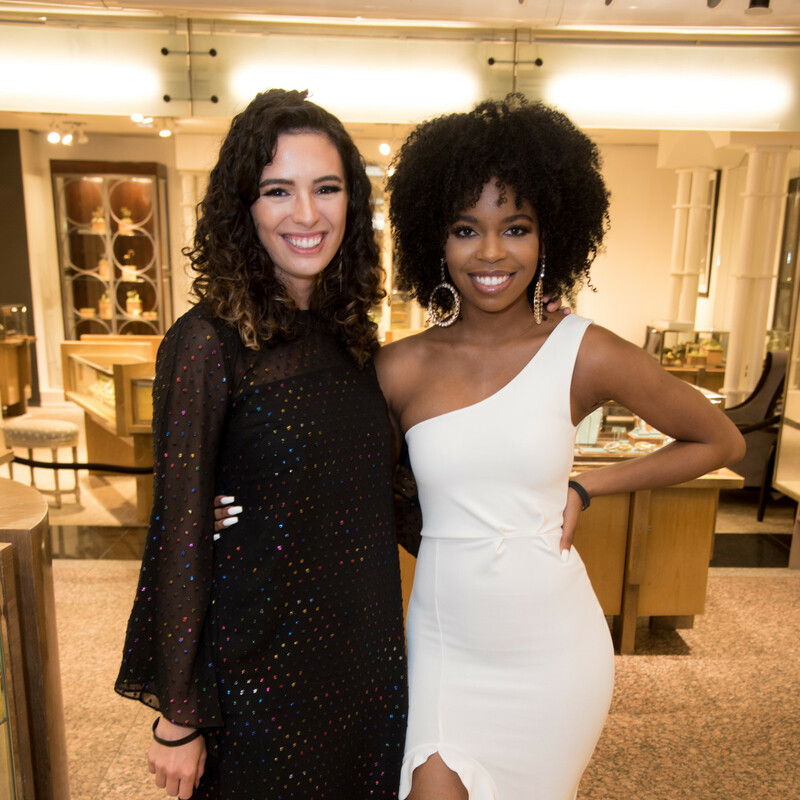 Loree Rodkin rose gold and diamond hoop earrings, valued at $5,500, were awarded to one lucky raffle winner. 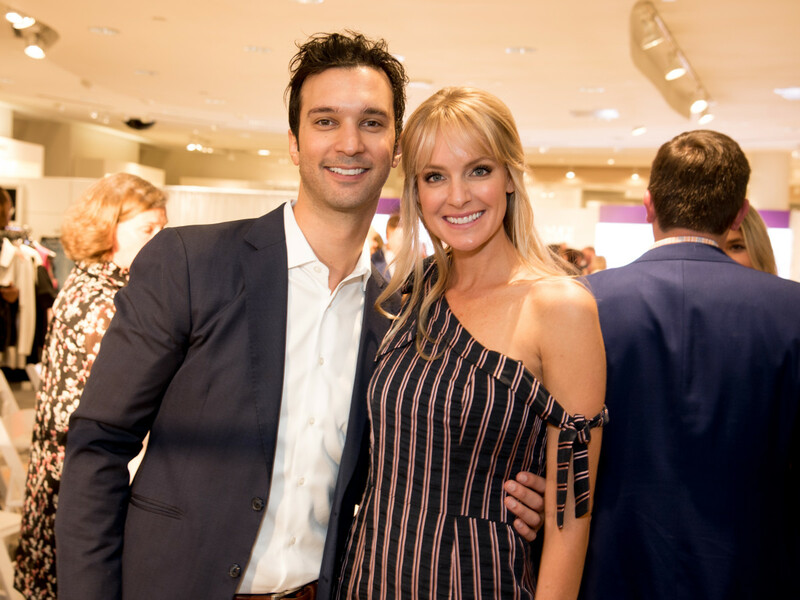 Every guest received a gift bag worth $250 featuring items from sponsor 505 Ranch Club, BeautyBio, Cabana Life, Jack Black, Liana Yarckin, SuperGoop!, and Susan Posnick Cosmetics. 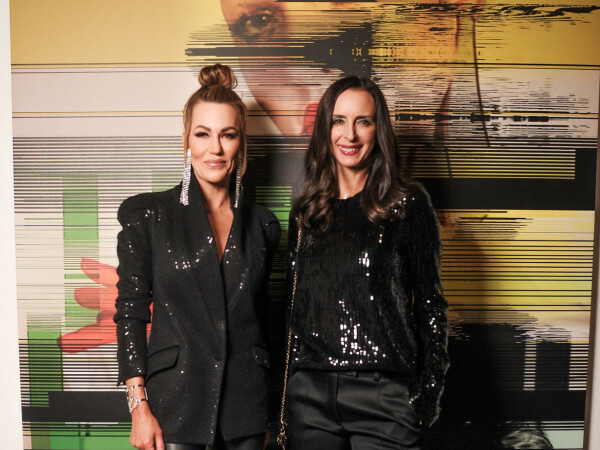 “We wanted Exposed 2019 to be more than just an event — our goal was to make it an experience,” says Warner about the second biennial fundraiser. 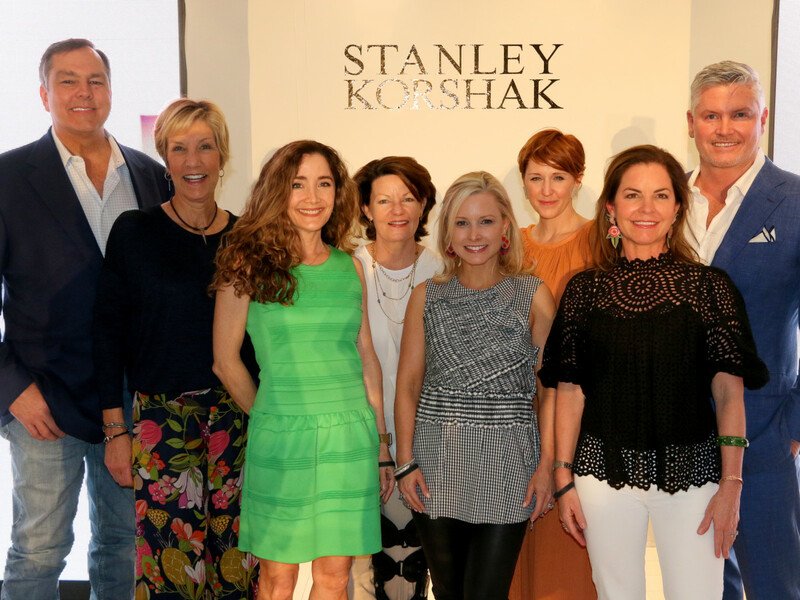 Who: Jordan Rihani, Tracy Ripsin, Joyce Morrison, Jerry Morrison, Jim Brosche,Beck Frey, Tiffany Jackson, Gretchen Brasch, Amy Detwiler, Nataile Hatchett , Michelle Wood, Gene Schulle, Greg Hext, Kim Hext, Vinita Schroeder, Jeanne Milligan, Brenda Meloy, Susan Posnick, Jessica Serna, Ciara Anderson, Felicia Corbray, Sean Corbray, Lindsay Loughlin, Tiffany Luedtke, Brandon Hawkins, Tiffany Hawkins, Michael Lee, Eneida Hatch, Greg Duncan, Jamie Jo Boulogne, Rose Cole, and Tom Cole.